When it rains, it pours. This week, guest host Steven Heumann is forced indoors after the rain cancels his plans. But never fear, he'll be doing some really great outdoor activities. What's that? You thought I said he would be indoors? I did. 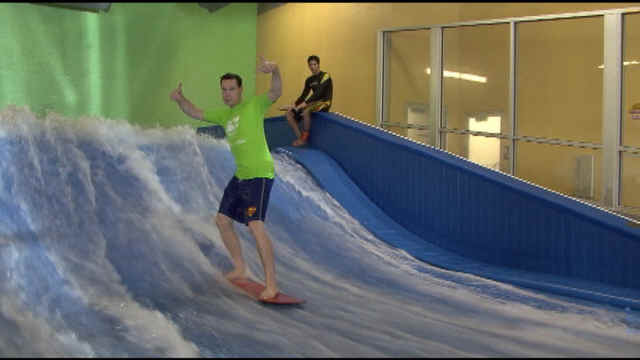 He's jumping from a plane, surfing, and rock crawling. It's the Salomon Center in Ogden, Utah, and there's no place else quite like it. Chris Brimhall is thiiiiis close to completing one of the most epic ATV rides of all time. 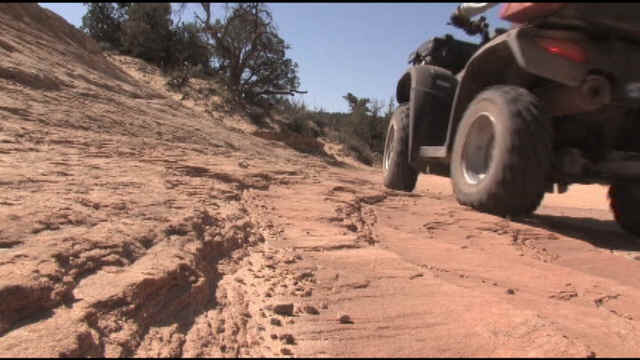 He saddled up in Promontory, Utah and decided to see if he could make it all the way to Kanab on his ATV using only legal, designated routes. Well, he made it, and it's an epic finish that you just have to see to believe. Some people want you to think that pop-up trailers have gone the way of the dinosaur, but our friends at Ray Citte RV in Roy want to tell you that's just not true. 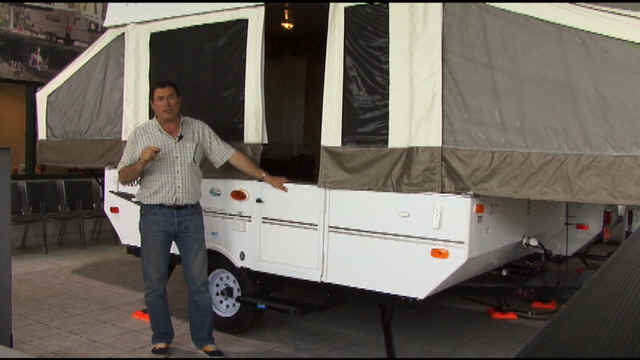 Chad Booth checks out how nice a camping experience can be in brand new pop-up trailer. It's finally here, and we're happy to be the first to tell you about it. 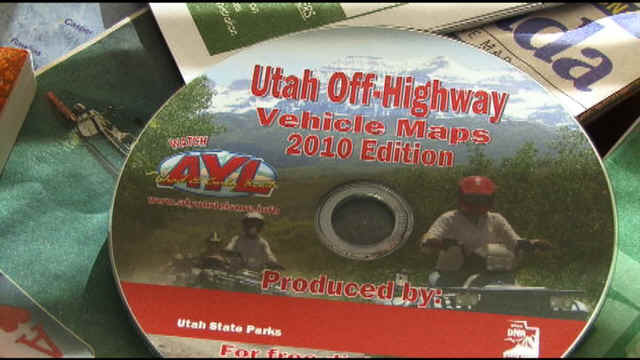 The new 2010 trail map CD from Utah State Parks has over 60 new maps from last year's version. 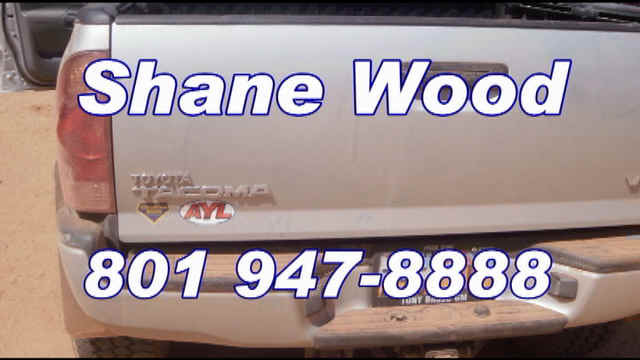 Get one of your own today, and make sure you are on designated routes! Every week, At Your Leisure gives away a prize to a lucky winner. These aren't hats or t-shirts like some other places might give out. AYL gives away great vacation packages, Campchef gear, and more! So, were you lucky enough to win free passes to the Salomon Center this week?